RE/MAX agents know staging is one of the best ways to turn an ordinary house into an extraordinary home. 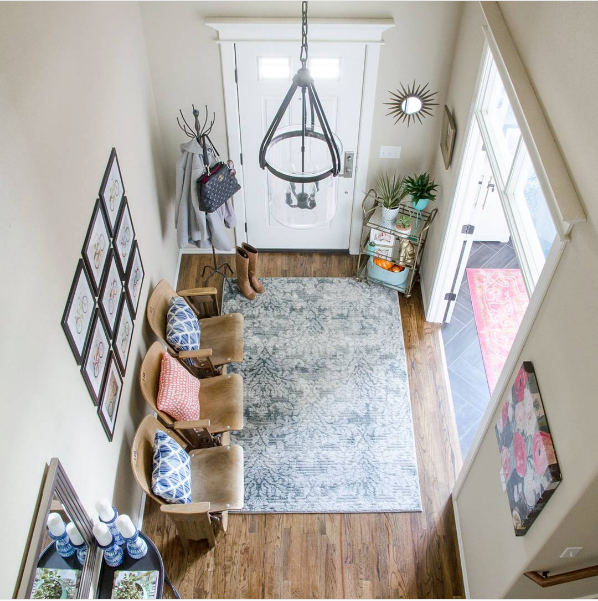 Recently, RE/MAX called on design lovers everywhere to enter the RE/MAX ReStage Challengeto show off their best home-staging skills. 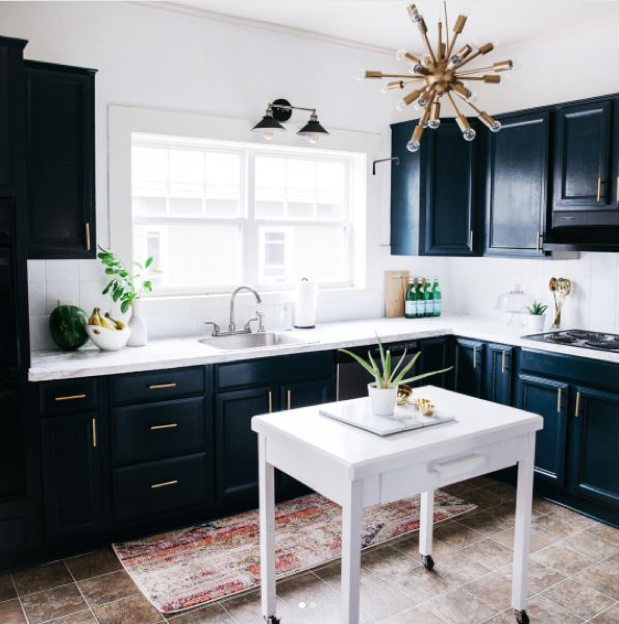 We received a ton of fabulous submissions, but in the end, it was @PolishedHabitat who took home the grand prize of a $2,000 gift certificiate to West Elm. Ready to be a star stager yourself? Find inspiration from our seven challenge winners. Using an eclectic mix of metal and natural elements, challenge winner @leigh.nile lets designers judge her bookshelf by its cover. Whether artificial or real, plants add an extra dimension to spice up shelving. Additionally, make shelves more decorative by adding candles and small trinkets to complement the space and make it your own. 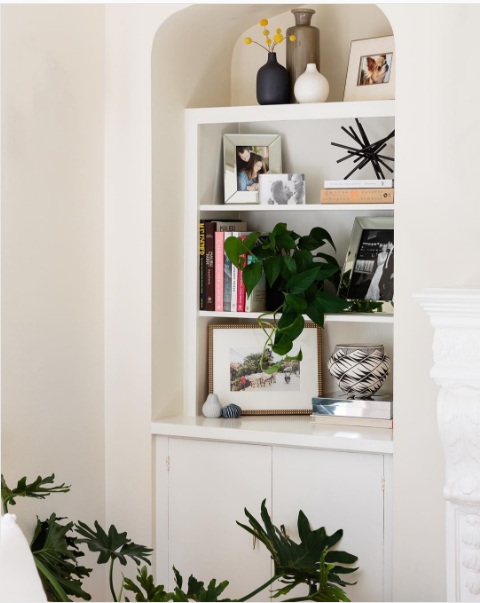 The entryway is the first thing guests see when visiting your home, so make sure it’s welcoming and creates an atmosphere consistent with the rest of your decor. Challenge winner @polishedhabitat used a small table with plants and chairs to make her home more inviting. When a buyer walks into a bedroom, they expect relaxing and comforting elements. 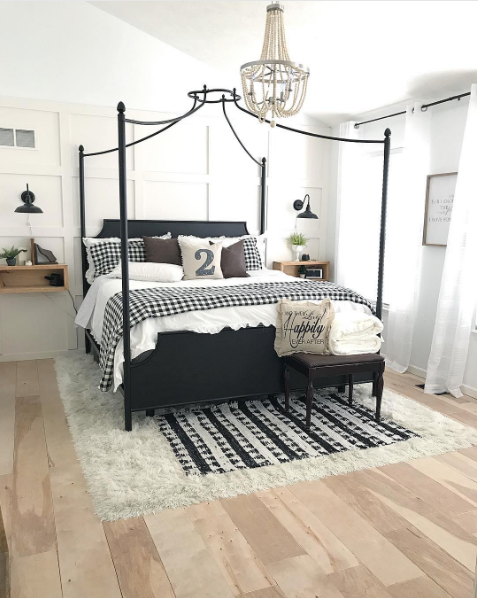 Challenge winner @theothersideofneutral uses neutral colors to give a sense of coziness while featuring a statement chandelier for a pop of elegance. Having a mirror in a room creates a more open feel. 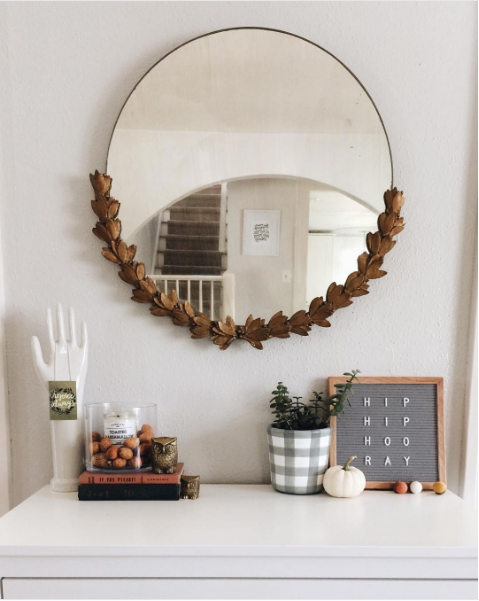 As challenge winner @shelbygoodman shows, mirrors can be a great centerpiece to draw attention to other statement pieces. 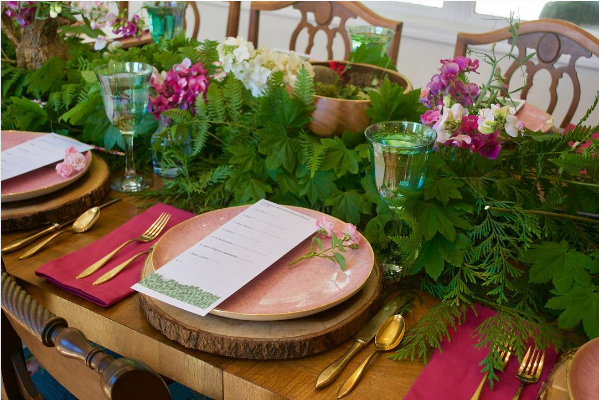 When setting your table, go for the bold, like @alishagarrity, who coordinated bright flowers with her dishware and napkins. Challenge winner @melisaclementdesigns demonstrates that lighting, through a mix of modern and traditional elements, can really tie a space together. 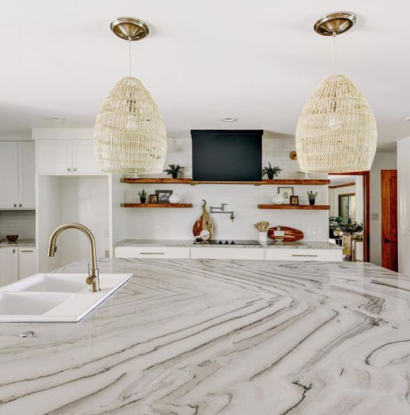 In order to make the most of your space with lighting, incorporate ambient, task, and accent lighting to highlight certain areas of your home. The kitchen is the heart of the home. Challenge winner @homegirlpdx uses pops of color sparingly in this dramatic kitchen to complement the existing neutral color scheme. For a more welcoming feel, don’t block windows and let the natural light in to make your kitchen shine. Ready to find out what your beautifully staged home might fetch on the market? Find a RE/MAX agent to work with at remax.com.